React’s context API is a powerful feature. 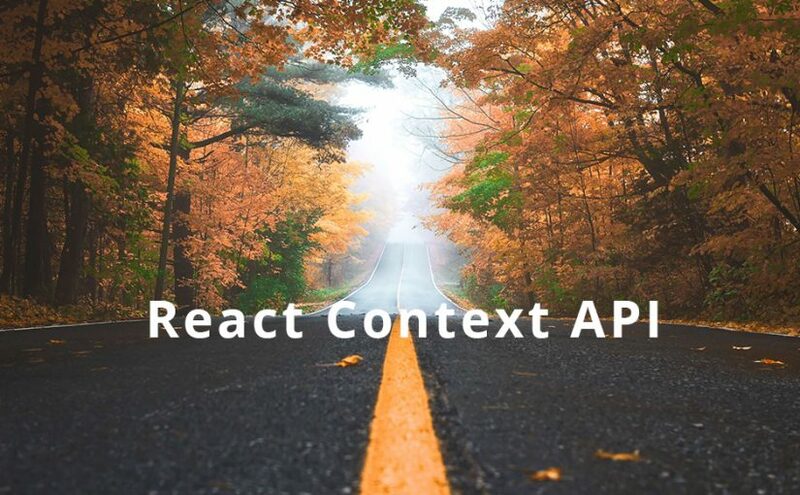 Context API provides a way to pass data through the component tree without having to pass props down manually to every level. 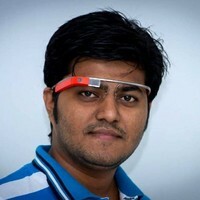 Every component is worth testing even if the test is simple. 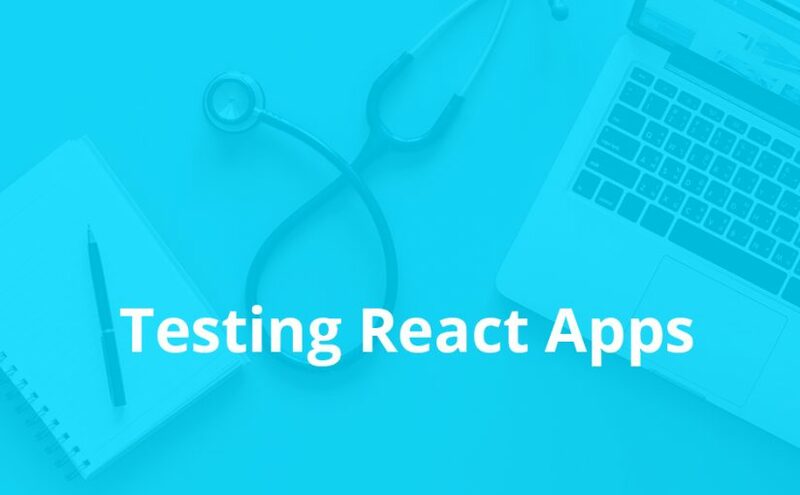 The test gives you confidence that the component works as expected, produce software with better quality and to do proper refactoring. Styled-Components is a CSS tool which helps you organize CSS in your React project. The styled components remove the mapping between components and styles. 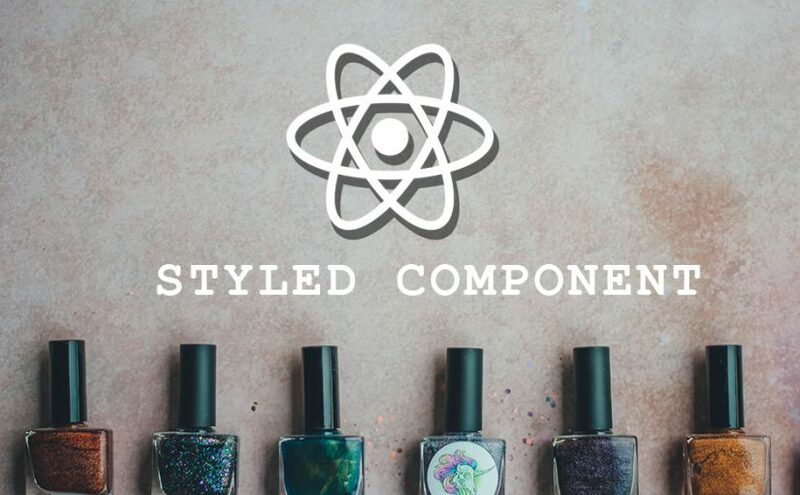 This means that when you’re defining your styles, you’re creating a standard React component. 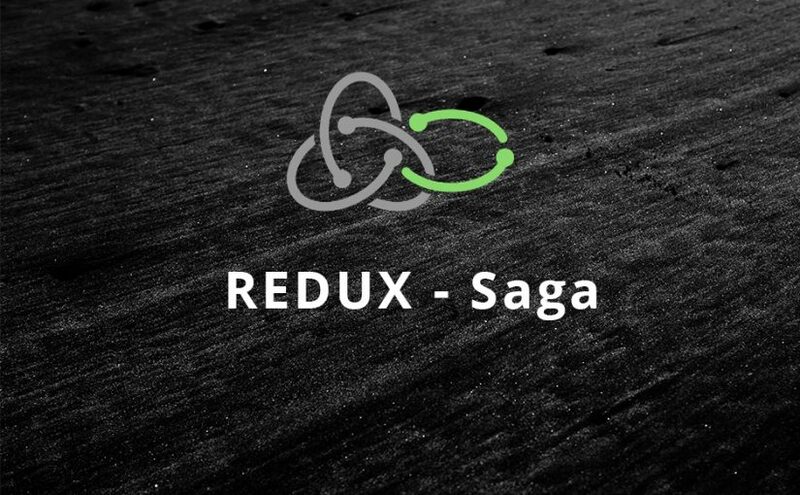 According to the docs, redux-saga is a library that aims to make application side effects (i.e. asynchronous things like data fetching and impure things like accessing the browser cache) easier to manage, more efficient to execute, simple to test, and better at handling failures.